that giants might really exist . . . When George plants a jellybean in his garden it grows into an enormous beanstalk and George is sure there must be a friendly giant at the top. As he climbs bravely up the beanstalk, higher and higher, George encounters a magical pixie, a stinky troll and gets stuck in a very sticky web . . . 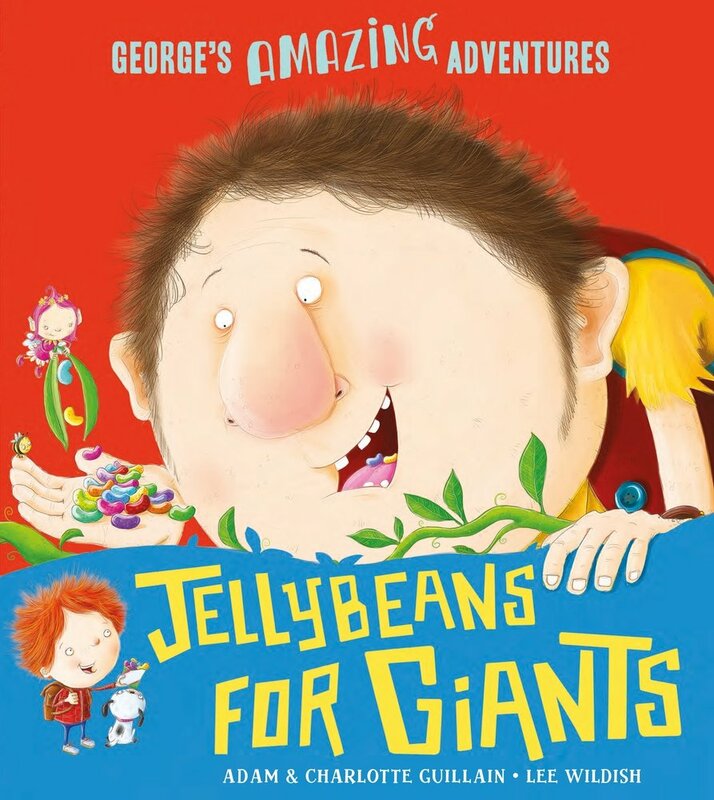 Combining a classic fairytale story with fun rhyming text and silly humour, Jellybeans for Giants is the perfect picture book fun for children aged 3 years and up.